June is recognised in many countries around the world as Pride Month, and thousands of people clad in rainbow colors marched through US cities last weekend in a massive celebration of LGBTIQ identity. But it’s not just humans who are celebrating. 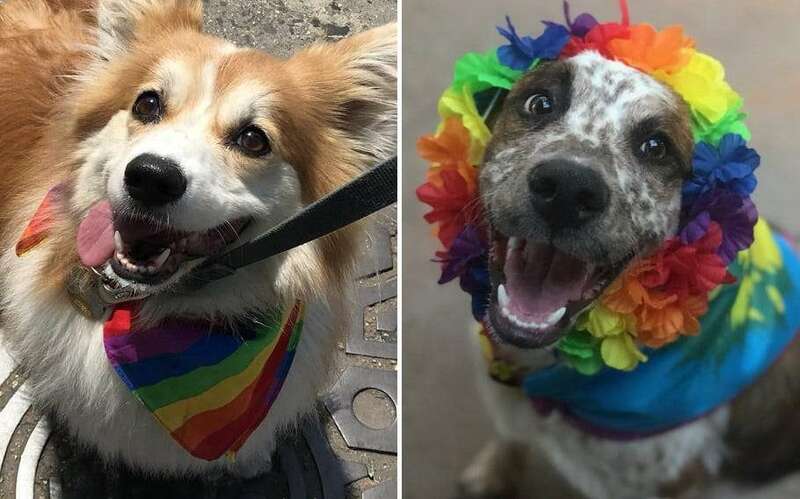 Proud pups have also been coming out in style to celebrate love around the world and parade marchers have shared photos using the #PrideMonthPuppo hashtag. Darbi Jo the Golden Retriever ??????????? ?